Dr Okey Enelamah, Minister, Industry, Trade and Investment, on Friday said that the Federal Government would ensure effective implementation of the Economic Recovery and Growth Plan (ERGP) to boost Foreign Direct Investment (FDI). Speaking at the private equity summit packaged by Udo Udoma & Belo-Osagie, in Lagos, the minister said apart from ERGP implementation, the government would ensure a strong enabling environment. He said that government would embrace the right policies and incentives as well as enabling infrastructure to attract investments. Enelamah said that government would also collaborate with the various arms of government and the private sector on ways to increase FDI in the country. He said that government would create special economic zones where people could invest or where industries could thrive, to boost investment. The minister said that government would create the right environment for industries in areas with strategic advantage, for industries to grow. On ease of doing business, he said that the recovery in the economy should be sustained through government and private sector shared responsibility. “The best way to predict the future is to create it,” Enelamah said. He said that government recognised the importance of an enabling environment and had introduced several initiatives and policies in this regard. “We don’t expect an enabling environment to be created in one day or even one administration, what we want to see is sustainability”, the minister said. 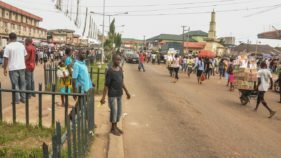 Speaking on the multiple exchange rate, the minister said the worst was over, noting that the country had learned a lesson. Enelamah said that the investor and exporter window introduced by government brought increased supply and increased confidence. He said that government would continue to create an enabling environment that would create opportunities and make it easier for investors. On the effect of electioneering on economic growth, he said that government was committed to free and fair election. According to him, the government is committed to “what it is doing now to sustain economic growth and development”. 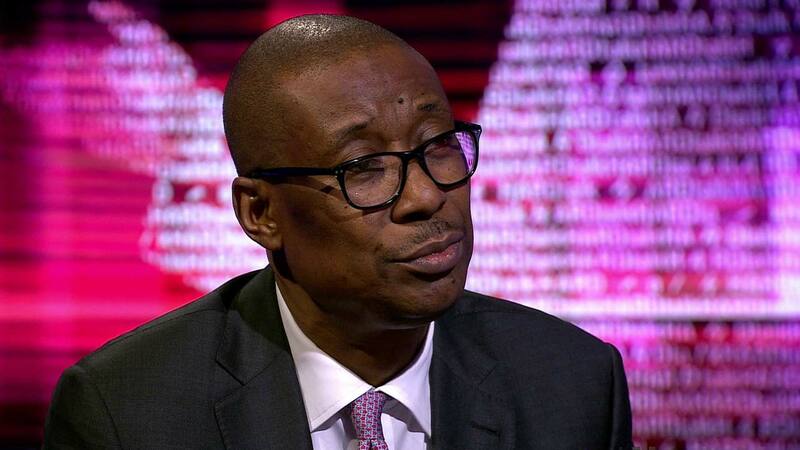 Enelamah said that government would continue to implement its economic reforms, and politics would not get in the way of this. He, however, emphasised the importance of working together for the interest of the country. 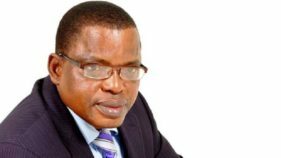 The minister said there would be increased spending as a result of electioneering, hoping that the spending would not be wasteful, but help the economy.